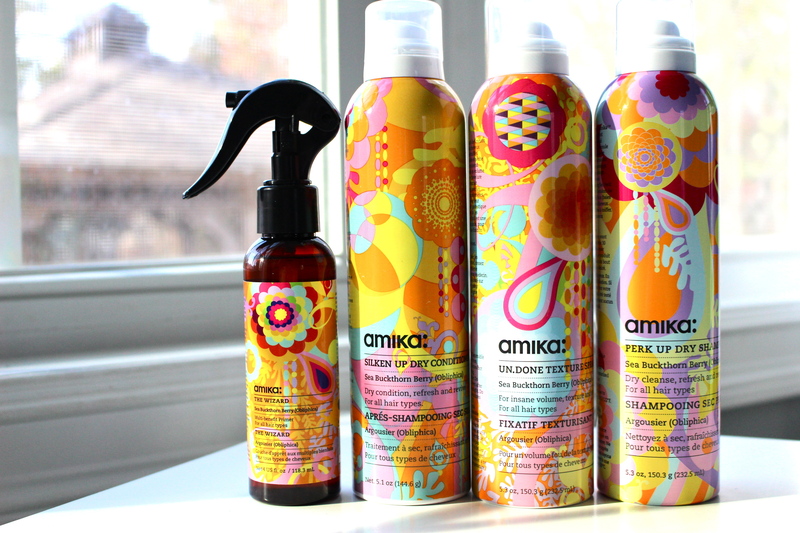 I LOVE AMIKA! I love their entire line of quality hair products and tools and my newest obsession is their Titanium 5P Interchangeable Barrel Curler. 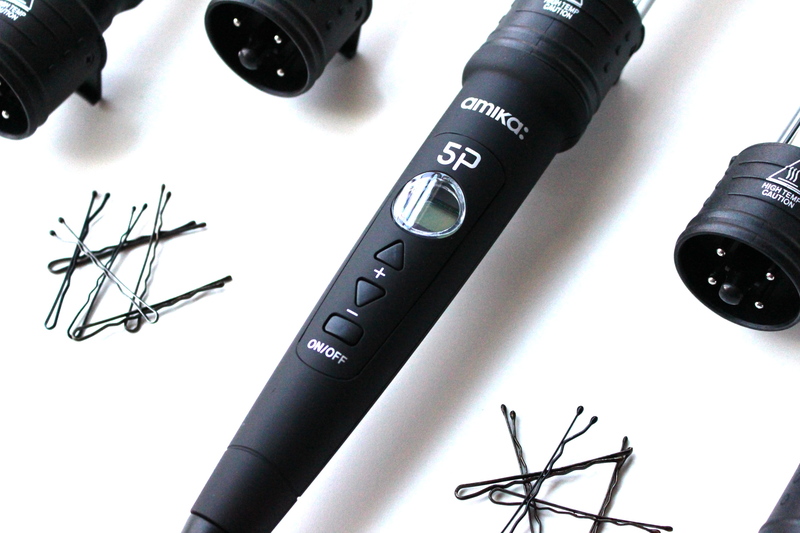 This clipless curling wand has five interchangeable heads making this your ultimate go-to hair tool for any look your trying to achieve. 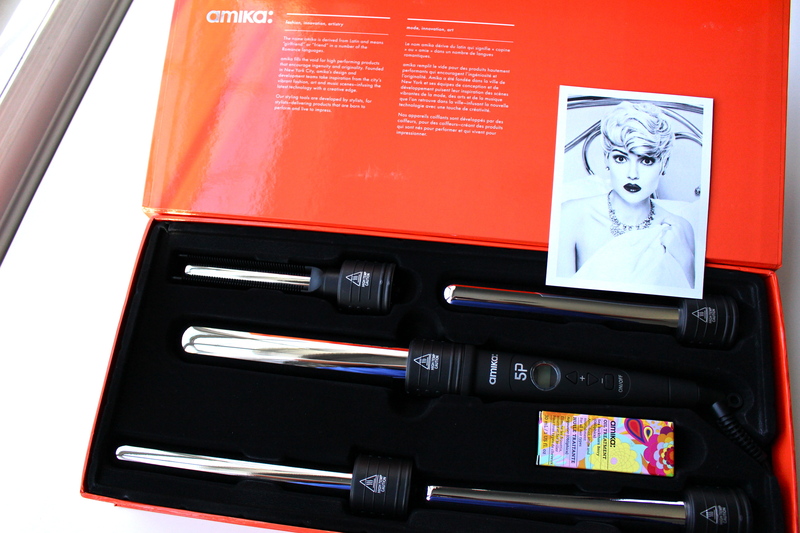 The aesthetics: The wand and its attachments are really sleek, and there’s a digital temperature display and easy to use heat controls. 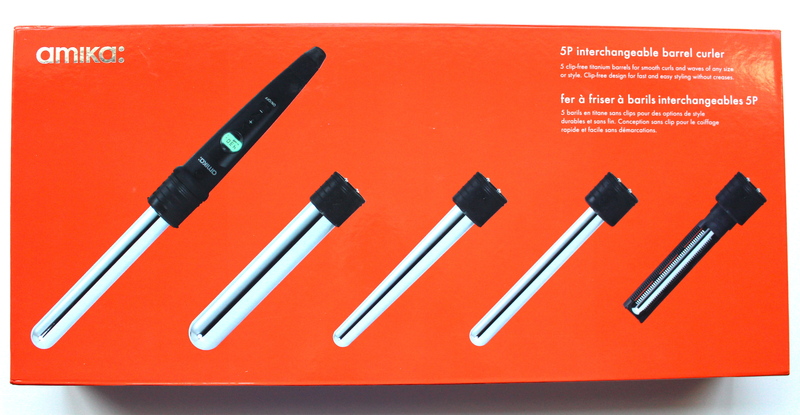 This wand heats up to 430 degrees so its capable of curling everything from fine hair to coarse thick hair. What’s included? Five interchangeable titanium attachments, four smooth, clipless barrels (19mm, 25mm, 32mm, and a tapered barrel), a root-lifting “comb” attachment and a heat-resistant glove. 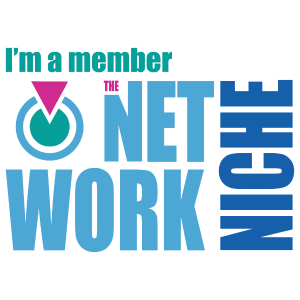 If you’re a hairstylist or someone who’s really into hair products you already know the benefits offered from ionic technology and titanium hair tools. 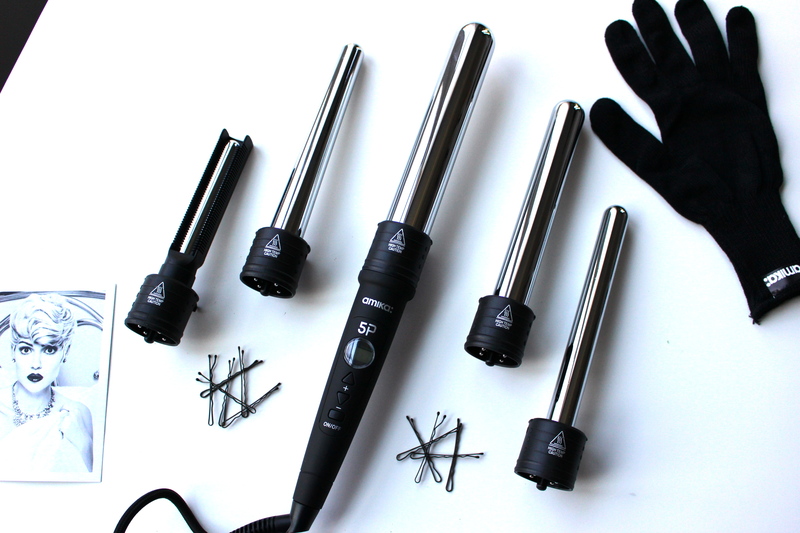 Negative ions eliminate frizz and create shine and there are advantages to using a titanium barrel wand.. faster heating, even heat distribution, smooth surface and it’s ability to help hair retain moisture. Why I love it: If you like to change your hair style a lot, the set is genius. The four different barrel sizes allow you to create both tight & loose spirals, gorgeous waves and curls of any shape or size, and everything in between. The root lifter took a little time getting used to but once I had the technique down I was able to create just enough body at my roots that lasted all day. Goodbye teasing comb! The performance is top notch and the amount of hairstyles you can create with this are endless. The temperature stays consistent the entire use, and the curls last hours with the addition of hairspray. The products pictured below are some of my favorites to use when curling my hair. Of course, always start with completely dry hair and use a heat protectant before use. Start with small sections of hair, starting from the front to the back. The amount of time to apply heat depends on the type of curl your looking to create, less time = looser curls. I’ve never had to keep my hair on this wand for more than 10 seconds. Practice! The more you use this the better you become. It took me some time getting used to using a wand over a traditional curling iron, but now that I know how to, I’ve been able to switch up my hair styles daily and love the versatility and quality of this wand. Next Post Christmas Gift Guide 2015!